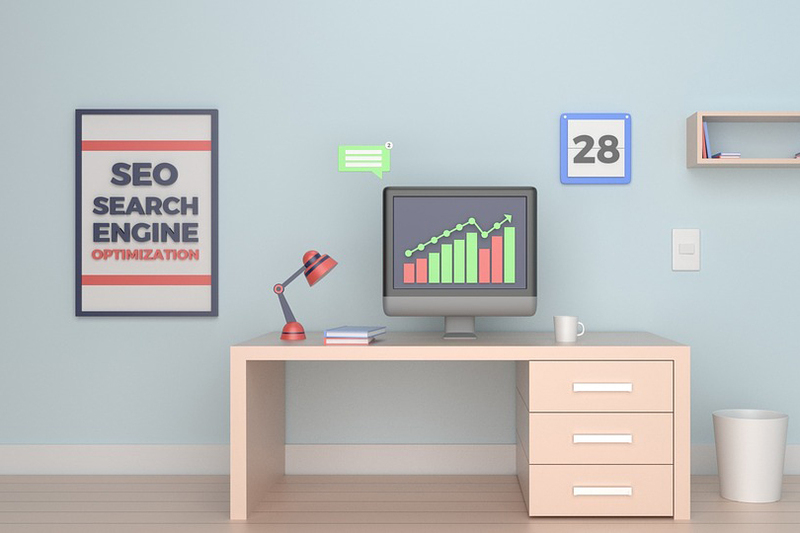 If you are writing content for your website or blog, from all sites you will hear that you have to take SEO (search engine optimization) into account. If you ensure that your texts comply with a number of guidelines, they will be better found by search engines such as Google. This naturally contributes to a better organic online visibility. In this text we would like to list a number of things you should pay attention to. Guidelines that will help you with SEO content writing. Before you start writing a text you should have a clear idea of what you want to achieve with the text. Would you like to inform people or do they have to take action? Once you have determined the goal, you can write a focused text. If you choose a specific topic, it is advisable to focus your entire text on it and determine a relevant keyword. Find out what people look for in search engines and incorporate this keyword into your text. To make it easier for search engines to index the text, it’s a good idea to focus the text on one keyword instead of trying to process all kinds of keywords in a text. Also avoid the so-called ‘keyword stuffing’ where you use the keyword in every sentence. You must also pay attention to the length of the text. Search engines appreciate longer texts better than shorter texts. So try to write texts of at least 350-400 words that can be well indexed. As long as the content is interesting, your readers will keep o reading and hopefully not leave the page after the first paragraph. And finally, conclude your text with a fantastic last sentence. This can be a quote, a question to your readers or, for example, a referral to another article on your website. If you have written the basic text, it is advisable to also pay attention to the publication of the text. Use an H1 title and sub-headings that you mark as H2 titles. It is advisable to use the focus keyword in both the title and a subtitle. This way, it is clear to search engines what the text is all about. Do not forget the meta title and meta description. Make sure that the keyword is also mentioned here and that the descriptions clearly tell what the text is about. Provide a search engine friendly url. Do not make the url too long and try to include the keyword in the url. Try to include an internal link to other articles on your website to keep people on your site. External links to high authority websites are also recommended. For example, refer to Wikipedia or another website that specializes in the subject you are writing about. Illustrate your article with one or more images. Give them a name and alt text, in which the keyword comes back. This also helps to search engines to index the text for relevant content. Offer the option to share the article on social media channels such as Facebook and Twitter. This helps spread your article to a wider audience. Looking for some help for writing good SEO content? Do not hesitate to contact us. We are happy to share our expertise with you! As an online marketing enthusiast, I work to improve SEO metrics and the organic positioning of the websites of my clients. Always aware of any update of Google, the optimization of H1s, metatexts and content is my obsession! SEO and SEA: What is The Difference? Voice Search – how to use it in your marketing strategy? Collecting email addresses: how do you increase your database?